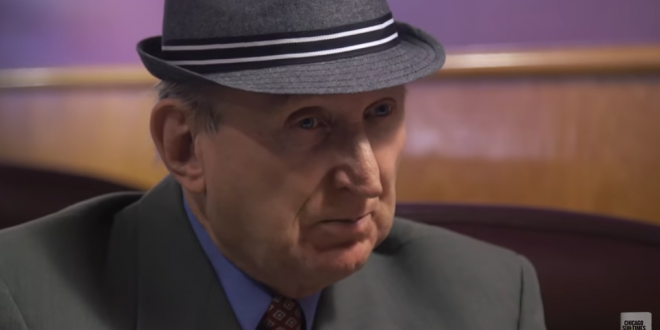 ILLINOIS: Nazi Poised To Win GOP US House Primary - Joe.My.God. Jones, 70, a retired insurance agent who lives in suburban Lyons, has unsuccessfully run for elected offices in the Chicago area and Milwaukee since the 1970s. The outcome will be different for Jones in the Illinois primary on March 20, 2018. To Jones’ own amazement, he is the only one on the Republican ballot. Jones will likely be trounced in November as the district is one of the state’s most deeply Democratic. As you’d expect, Nazis are flooding the YouTube comments of the clip below.